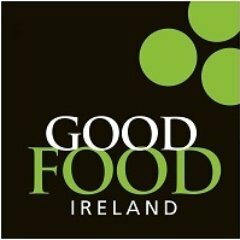 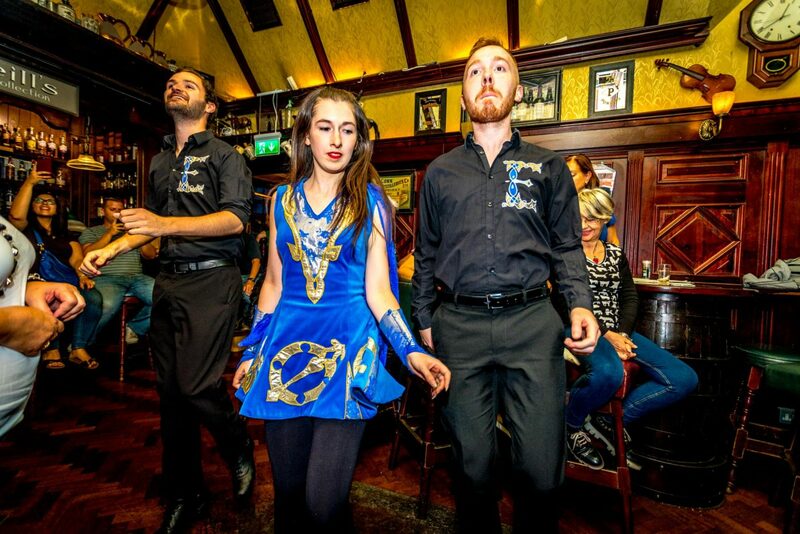 There is nothing more uniquely Irish than our native trad music and dancing. 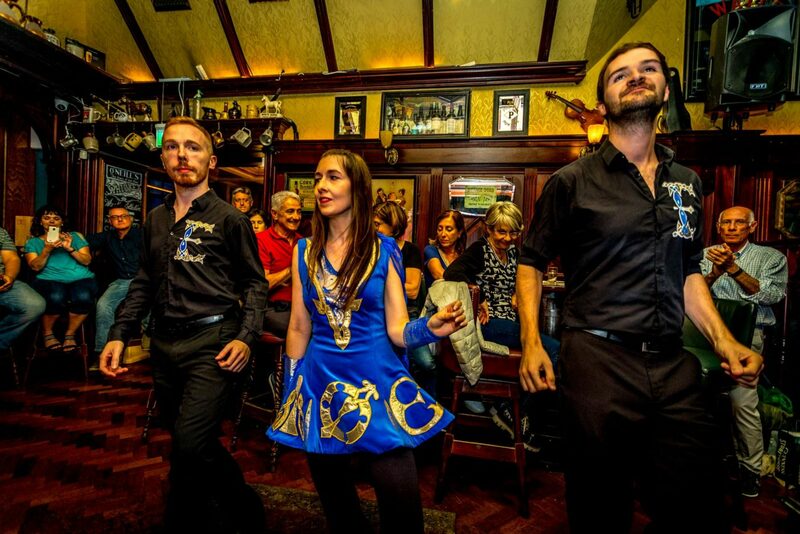 The sounds at the ‘seisúin’ (prounced se-shoon) and the sights at the ‘ceilí’ (pronounced kay-lee) are instantly recognisable as Irish. 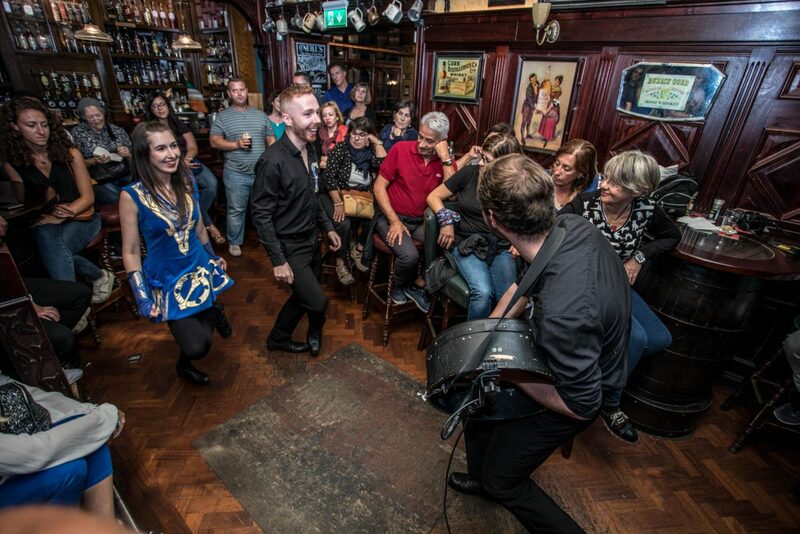 As the Irish people spread around the world they brought their musical and dancing traditions to new audiences. The popularity of the Irish ‘Trad’ session exploded to the point where traditional Irish musicians like The Chieftans and Enya have won Grammy awards for their uniquely Irish sounds. 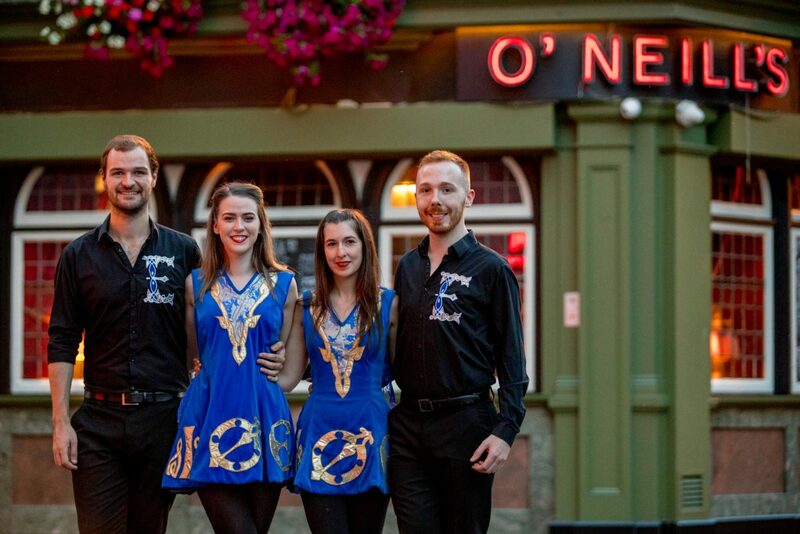 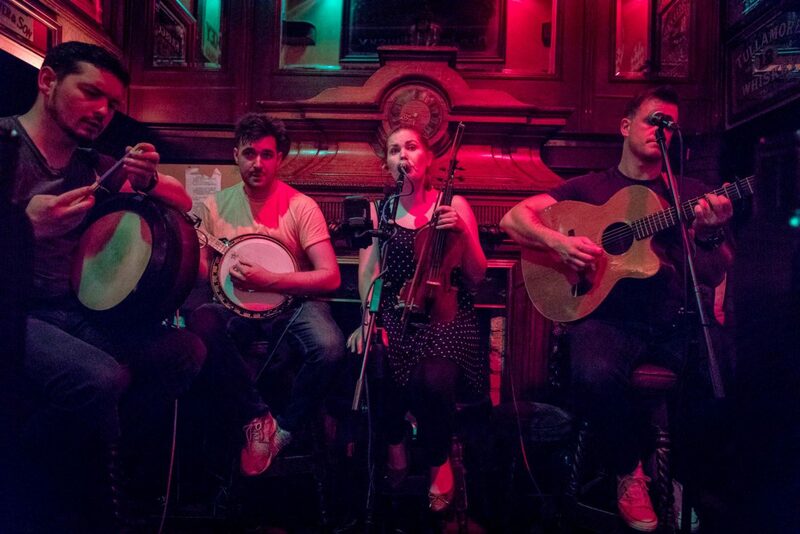 O’Neill’s Bar is very proud to bring you some fine examples of both Irish music and dance. 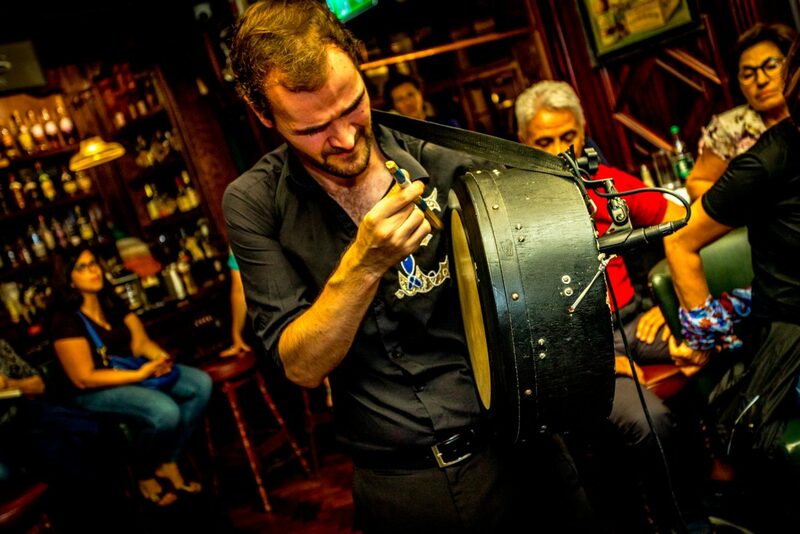 If you want to hear a raw trad seisuín without pomp or production you should find your way to O’Neill’s. 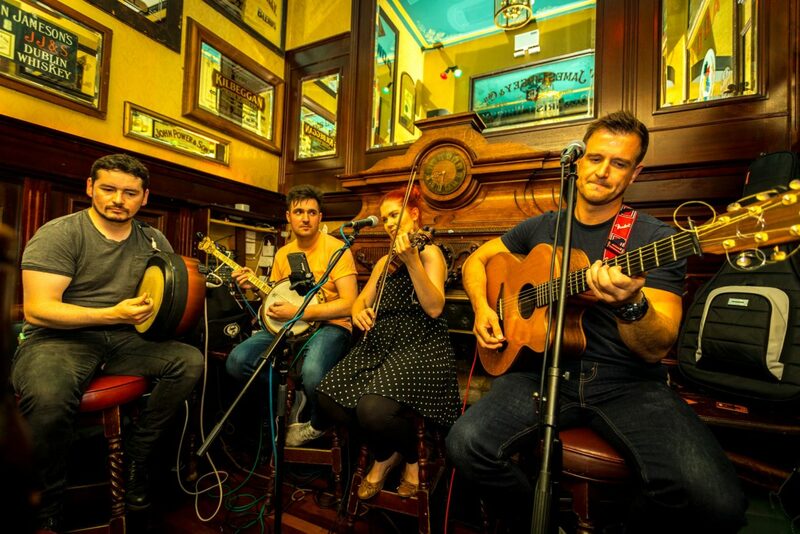 We have music live music seven days a week. 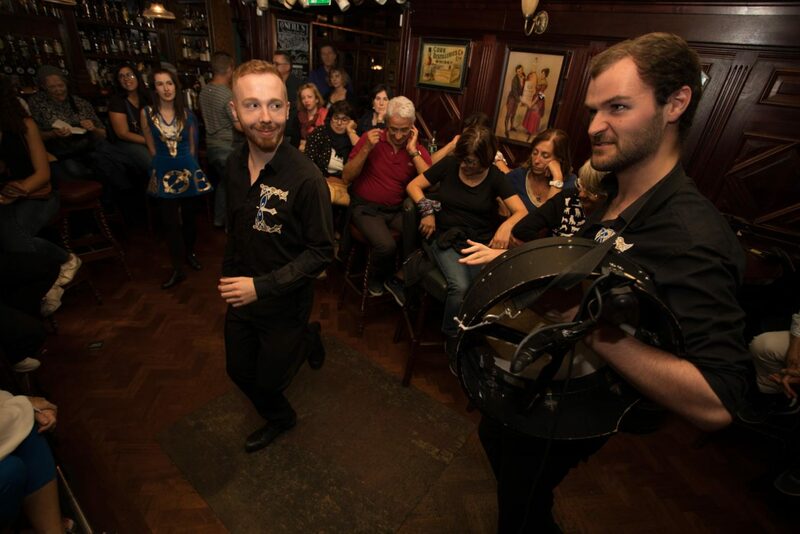 Our musicians are sometimes accompanied by dancers but you are more than welcome to take to the boards if the mood strikes you.